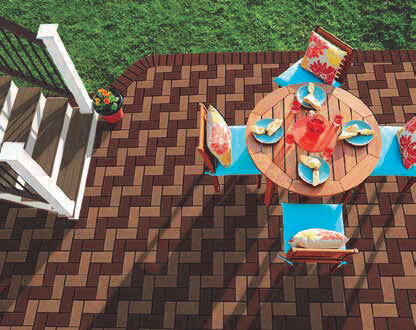 Create an Outdoor Patio Space Your Family Will Flock to this Summer! Are you thinking about updating or installing a beautiful patio space? Don’t forget to think about paver patterns! 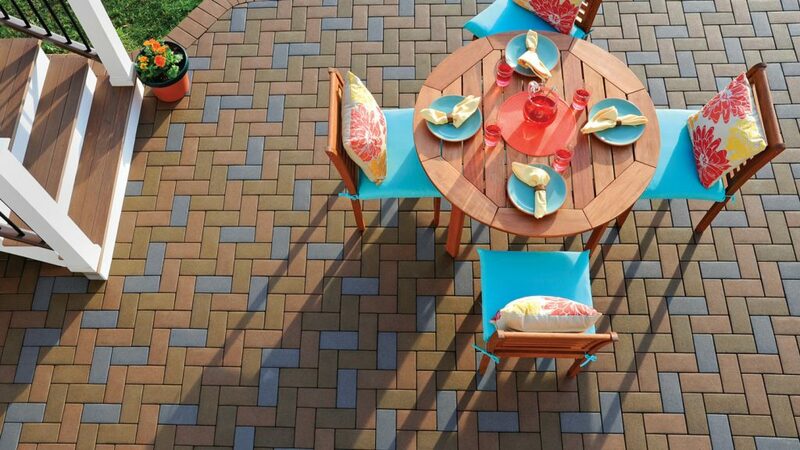 Creating an outdoor space with eye-catching paver designs is a great way to entice visitors, guests and family to spend more time out on your patio. It’s also an easy project that you can do yourself. And, once you master the basics of paver patterns 101, you can always make interesting and one-of-a-kind solutions of your own. Next, choose colors that will best match your landscaping and compliment your home’s exterior. And, finally, decide on a pattern! AZEK Pavers can be installed in a multitude of different patterns and combinations (contact your local GNH Lumber expert for guidance or tips). Designs can include small and large repeating patterns, or even random patterns. The possibilities are endless. Always keep in mind: at least one paver must connect two grids in each direction. The herringbone pattern does this without needing to specially orientate the grids. The herringbone pattern is the most popular, and easiest to install. Pavers will interlock grids in both directions. • Lay the installation grids as illustrated. • Start laying pavers at the starting corner. • IMPORTANT: At least one paver must connect two grids in each direction. This is the simplest installation method for a Basketweave pattern, but it will require extra installation grids. • The starting paver must be laid 4″ down and 4″ over from the top left corner of the grid. This will shift the pattern over and assure at least one paver will connect two grids in both directions. • The leftover grid can either be trimmed off, or a 4″ border can be used to fill in the extra space. This pattern will require the staggering of grids to assure the pavers will connect them in both directions. • The starting paver can be laid in the top left corner, but the next column of grids must be staggered halfway down the starting row. Every other column will need one half grid at the top. • Each half of the cut grid can be used. 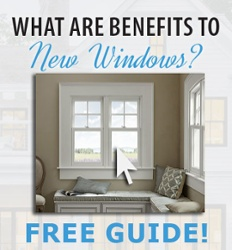 For more patterns, advice and tips, stop in to GNH Lumber! No matter what step of the patio-building process you’re on, we can help you find the right product and offer guidance. We hope you enjoy the finished result!